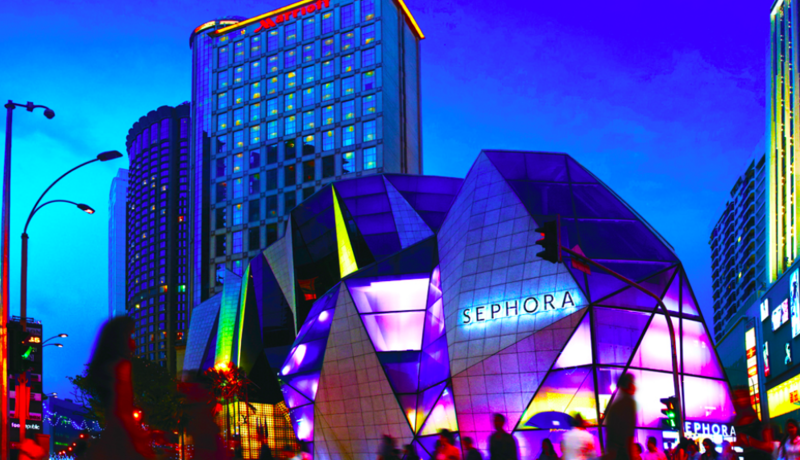 The manager of Starhill Global REIT is seeking unitholders’ approval to undertake a MYR175 million (USD43 million) asset enhancement initiative (AEI) on its flagship Malaysian property, Starhill Gallery. The AEI will be part of an agreement to secure new master tenancy agreements for Starhill Gallery, and the REIT’s other Malaysian property, Lot 10, with the current master tenant, Katagreen Development. The existing master tenancy agreements for both properties, which contributed approximately 16.6% to Starhill Global REIT’s net property income (NPI) for the financial year ended 30 June 2018, will expire in June 2019.